I’ve made a few dud loaves lately. Distracted, not enough effort, too much effort, unhappy starter, busy…I could tick all of the above boxes. The funny thing was I felt my sourdough hat was sitting slightly skewiff, I knew it and the month that it was sitting a little wonky, well I certainly didn’t produce any of my finest loaves that’s for sure. Come on girl get it together, where had the magic gone? 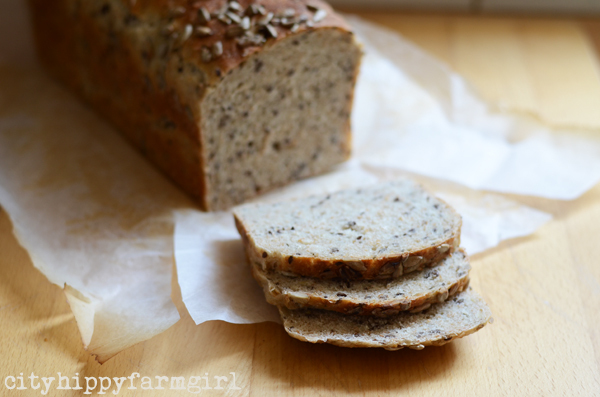 I played with a buckwheat starter…ick. My teeth battled through over cooked rolls, and I did have a rather long thought process of, hell maybe I’ll just start buying it again. Then thankfully something flicked, I didn’t have to walk that supermarket bread aisle. The time was right, the starter was eager and the hands willing. 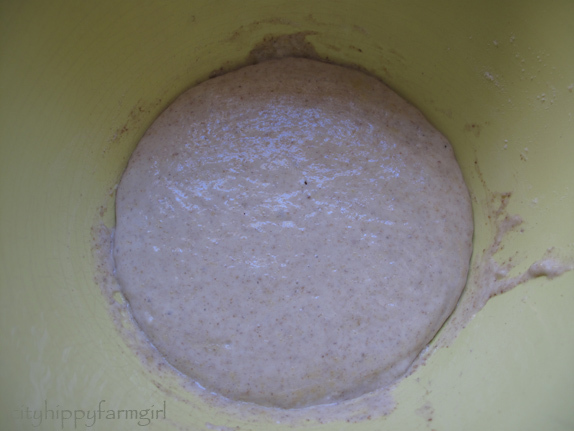 My sourdough hat felt straight once more, and with it a greedy need to bake bread. Mix together in your usual sourdough bready kind of fashion. I baked these at 230C with steam for free form loaves or 220C and a little longer baking time in a tin. 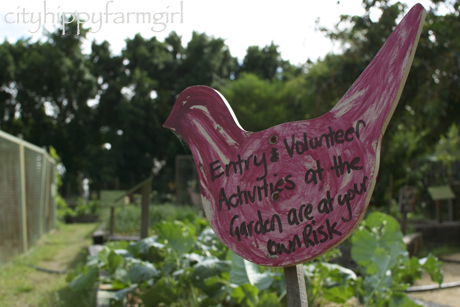 There is a heady smell of freshly baked bread in the air as I close the little gate to the garden. The nights dew still sticks to the grass, making a soft squeaking noise underfoot. Following the sourdough signs, the incredible smell in the air confirms that I’m in the right spot. I’ve come in search of The Sourdough Baker in Newcastle. Currently baking at the Croation Sports Club in Wickham. 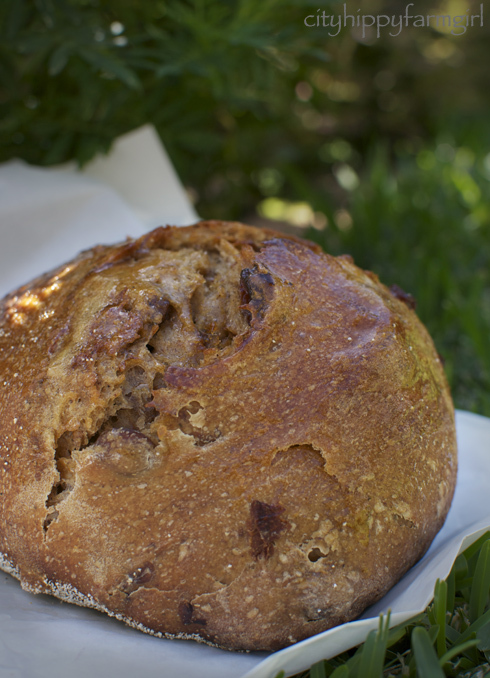 Nestled in next to a community garden- sourdough and a community garden? It’s already making me smile and I haven’t even tasted the bread yet. 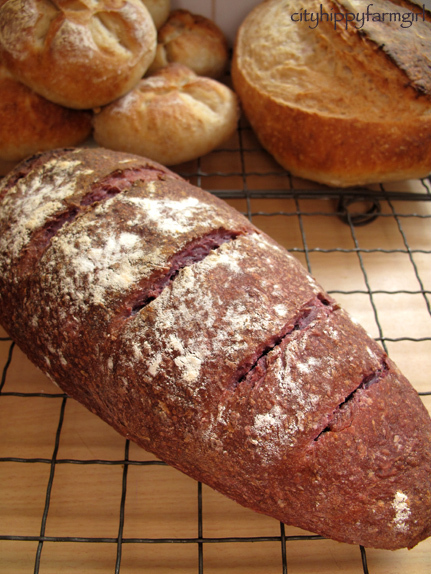 The Sourdough Baker is Warwick Quinton, who has been baking in all sorts of formats for the last few decades. I first heard of him through the wonders of Instagram, but several friends and family members had been telling me of delicious sourdough tales well beforehand. 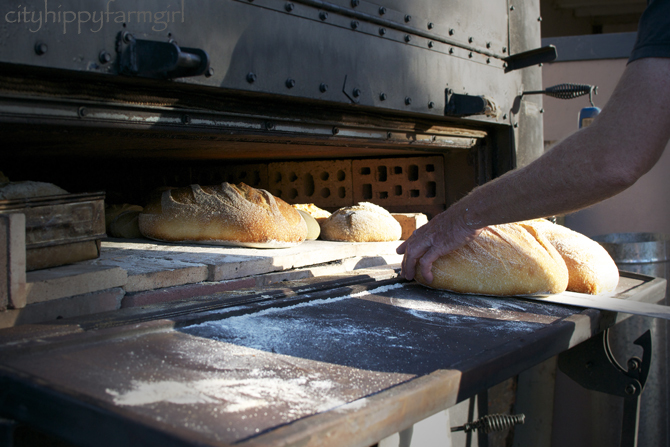 With his gorgeous partner Ginnie by his side and a handful of trusty helpers, the bread is woodfired and baked in “Bertha” the hefty black oven. Watching the beautiful loaves come out of the oven, lined up the table, and sit in the early morning sunlight. I can’t help but feel a huge amount of bread happiness. It’s these sort of people that I find incredibly inspiring, making a business work out of something that is so obviously dear to their heart. 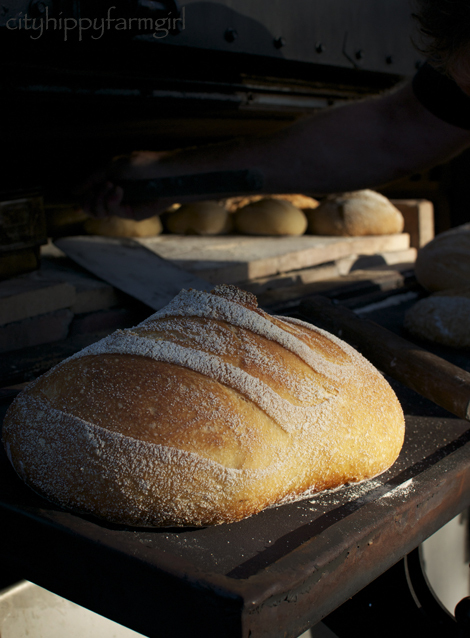 Any artisan work is a labour of love, and sourdough bread really is a wonderful example of that. That love is certainly here, as I bite down on my thickly sliced bread a little while later. I scrutinise the crumb and take in the taste. So different to my own loaves. Talking with Warwick on all things sourdough, I find out his methods are also completely different to my own. Reading The Sourdough Baker’s site days later and there were audible pops as my brain explodes just a little. I knew sourdough was a flexible beast, with many variations on how to do things, but some of his methods I hadn’t even considered. Seventy two hours from beginning dough mixing to end, desem dough sourdough starter and slashing hours before going in to the oven, were just some of them. All bready tweaks that I think I would definitely like to play with down the track. For a wannabe bread nerd I still have a lot to work on, so visits like this just fuel that wanting to learn. So many variations, methods and ingredients to play with. All things which after about three years of baking sourdough I still find incredibly exciting. 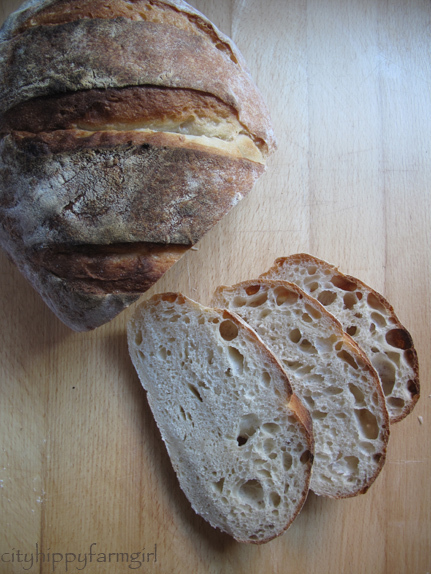 As I sat later, chewing on sourdough and musing on all kinds of bready possibilities, ideas began to form. Mental lists of what to play with next and how to go about it were made. And next time I’m in Newcastle? Well, I know where I’m getting my bread from. 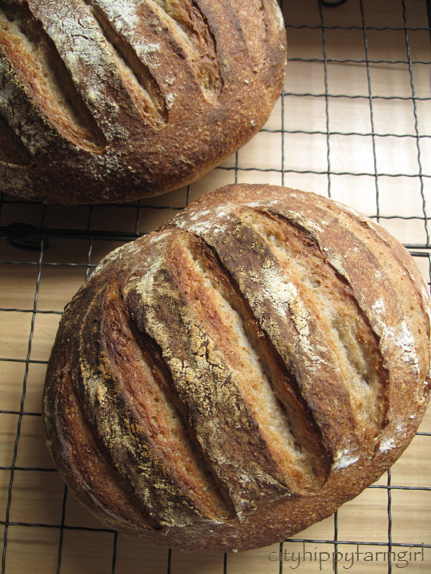 I’m having a love affair with spelt at the moment. I’d been meaning to for quite some time, and then finally I bought some, the love affair could begin. I had dibble dabbled a little before but not like this. Not 10kg bag fulls of the wholesome goodness that it is. 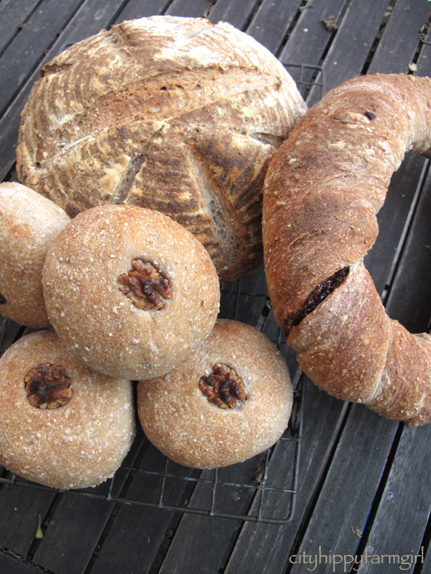 Sourdough loaves were switched to spelt, a variety of scones were made with spelt, caramelised onion sourdough rings were ripped apart, toasted spelt muesli was munched on, spelt and walnut bread rolls were teamed up with swiss cheese and inhaled. 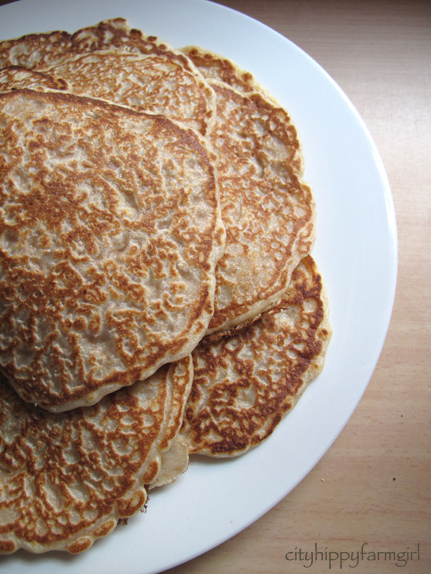 Spelt knekkebrod was revisited and spelt pancakes were jostled over. Slowly my bag full of spelt, got smaller and smaller. 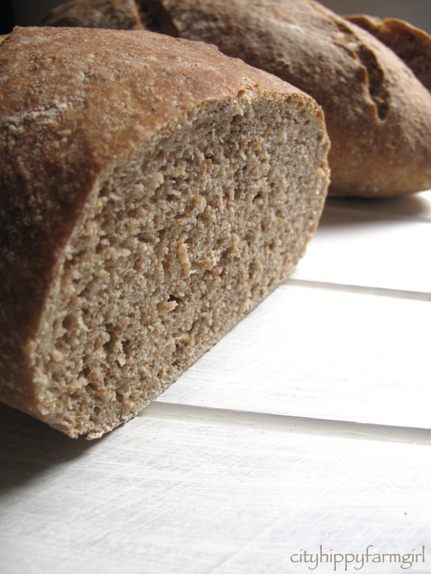 It’s an ancient grain that has seen a relatively recent revival. Giving a slightly nutty flavour, I’ve just been substituting it with my regular flours and decreasing the liquid in the recipes. The Monkey’s haven’t noticed anything different funnily enough and still eating everything with boyhood enthusiasm. All baked goods have got a thumbs up from Mr Chocolate, and me? 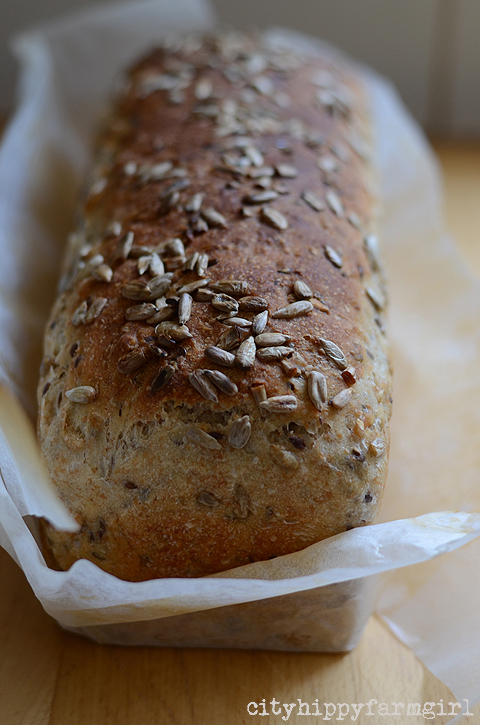 Well I just think it’s a whole bundle of spelt goodness. 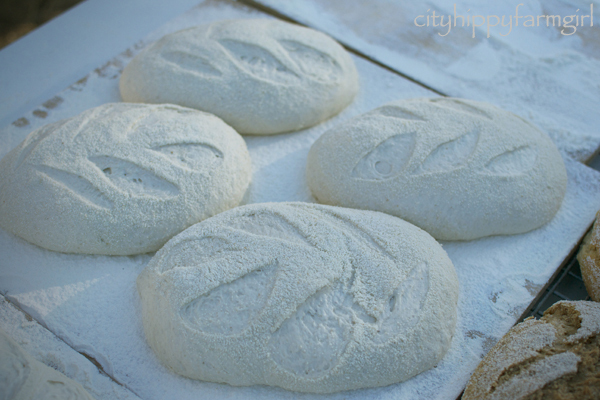 Lightly mix wet ingredients to dry, and turn out to a really well floured surface. Lightly knead using your finger tips mostly, bringing it all together (you don’t want to handle it a lot.) Cut into circles (an upturned glass works well.) 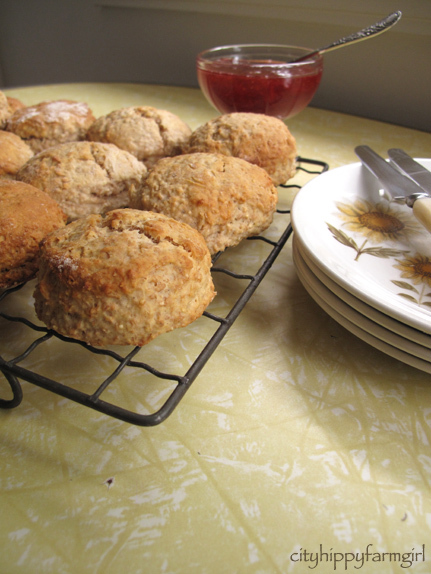 and place on a greased or lined baking tray. Bake at 220C for approximately 20 mins or until a light golden. There is something about truly wholesome food that feeds the soul. A simple seasonal dish, fruit and vegetables picked at their best. 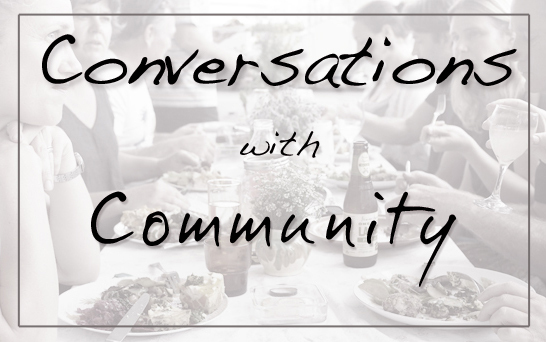 Honest food that nourishes, heals and restores. It could be something as simple as revitalising an appetite or tantalising those taste buds. Inspiring to cook better. I was watching a cooking programme the other day and got so excited about the simple ingredients the chef was using. The presentation was beautiful, the colours, the textures and also the fact that it took just a few minutes to prepare. Food is exciting. It can be wonderfully vibrant. It brings people together. The textures, the smells, the colours all mixed together can do so much. As I quite often write, it doesn’t have to be complicated, and it doesn’t have to take half a day to prepare. Packets don’t have the same effect. Jars are unlikely to as well. Fruit and vegetables with their genetic diversity dumbed down for convenience and then stored for great lengths of time do not have the same qualities and effects of their seasonal local heirloom variety counterparts. I love sweet things, and don’t have any issue with sweet recipes in moderation. However I do think that in our society sugar is being used as a substitute for taste. Salt is right along side it. A product lacking in flavour, health, anything nourishing what so ever will be added to. What with? Sugar and or salt. It deadens the taste buds, you want more, your satisfaction levels get confused and more gets consumed. Using ingredients that are easily identifiable, and letting their real flavours shine through brings dishes to the table that make a person smile. Listen closely to a small child with their favourite simple piece of fruit, and more often than not, slow enjoyable eating sounds will be heard. A sun kissed strawberry brings nothing but happy slurps and red stained fingers and mouth. Taste buds heightened and ignited. A lesser strawberry would still be consumed, but leaving no satisfaction, taste buds lying dormant and on finishing it, you’ve already forgotten about it and moved on. Bread is no different. For this bread I wanted something that nourished every part of me. A couple of slices for breakfast that would leave my taste buds awakened and my body energized. Mix all ingredients together except the salt. Resting period for about 40 minutes. Add the salt and mix again. Two long proves with a quick knead in between. Shape or pop in an oiled loaf tin, making sure you throw in a handful of whole raw almonds at the bottom of the tin and bake at 240C with plenty of steam. I baked this one for about 40 minutes. 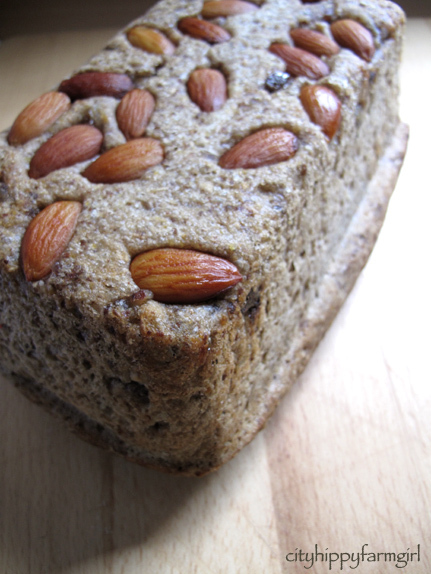 Then gently flipped the loaf out of the tin and into the oven again for another 5 or so minutes, bottom side up, to toast the almonds a little more. Cool on a rack, then wrap and leave over night before cutting into. Now if I had a back yard garden I would have rows and rows of heirloom carrots growing. Not because I have an over whelming taste for carrots all the time, (although I do quite like them.) But because there are so many different colours you can grow. 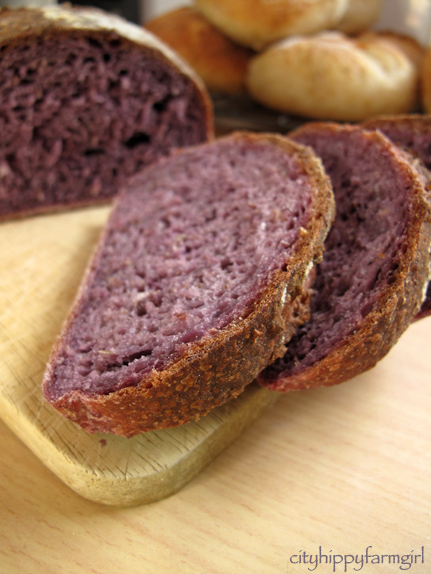 Orange, yellow, white, pink and for todays bread, the lovely purple. I don’t often see them for sale, however my local farmers market has been stocking them the last few weeks so I’ve been stocking up. The Monkeys needed a little convincing they were indeed still carrots. A raised eyebrow and a sceptical look that only a 3 and 5 year old can give on being told, ‘of course they were carrots, taste them’. So why should you eat an heirloom variety carrot? * They taste fantastic. If you are comparing it to an insipid supermarket pale old orange carrot- well, there is no comparison. I did an over night prove in the fridge for this one. Baked at 240C with steam. 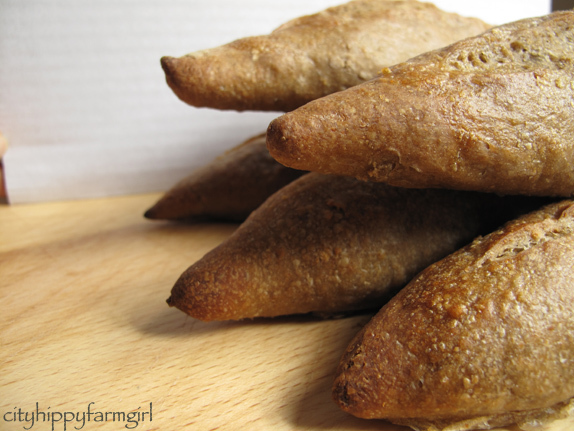 The result is a soft, chewy crumb similar to adding oats in a dough. The purple cooking water from the carrots adds to the intensity of the colour. The next lot of bread I made was just with the carrots, and no cooking water- resulting in a slightly less intense colour. This post submitted to yeastspotting. Breakfast has always been my favourite meal of the day. Travelling overseas, it was always breakfast time that excited me the most. What did the locals eat? 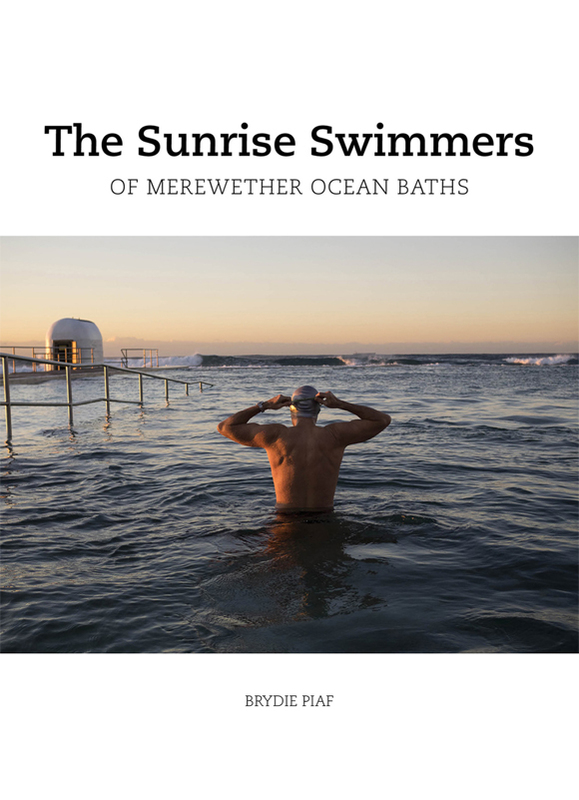 How did they start their day? Germany was always my favourite. 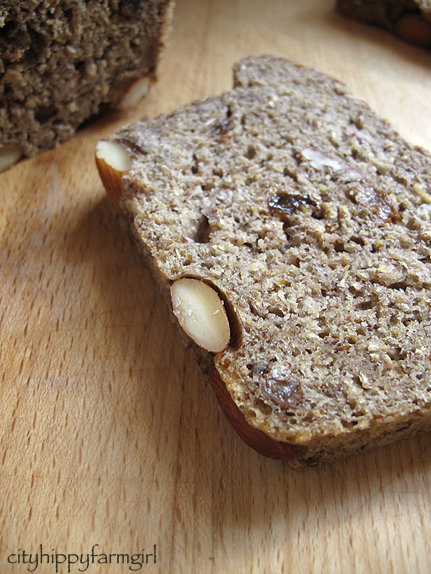 A substantial rye bread, cheese, meat and muesli. I read once that the German breakfast was the best way to start the day in terms of low GI and giving lasting energy through out the day. Compared to their neighbouring companions in Italy, who often start the day with a strong coffee and some sweet biscuits to dunk in. Not that I didn’t like that breakfast as well, however I would quite often be hungry two hours later. By lunch time I would be chasing my tail, eyes looking vague and softly muttering oh please feed me. Malaysia I was also happy with. Eggs and roti (roti telur) being readily available, a little sambal on the side with some tea laced with condensed milk to wash it all down. There’s quite a lot to like of condensed milk early in the morning. Bagni di Lucca had posted recently on eating breakfast in Finland. While smoked salmon and I are not friends, the picture of the rye bread rolls, remained at the fore front of my brain until I just had to have a go at baking the little fellas. Mixing ingredients together. Resting period of about 40 minutes before adding the salt, mix again plus a quick fold. Prove. Shape. Now make up the rye water mixture. (I first did this for this 100% rye, and wanted a similar soft top.) Slowly adding your boiling water, while quickly whisking your rye flour. Once mixed together just leave it until the bread is finished the final prove. 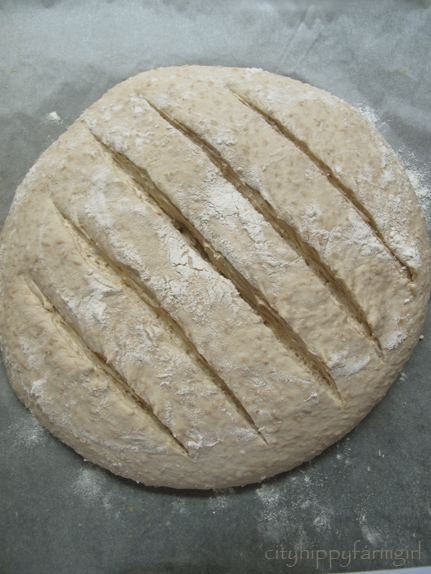 Just before the bread rolls go in to bake add a good spoonful of the rye mixture to the top, smoothing it over. Squirt with water and pop in the oven at 240 with steam. 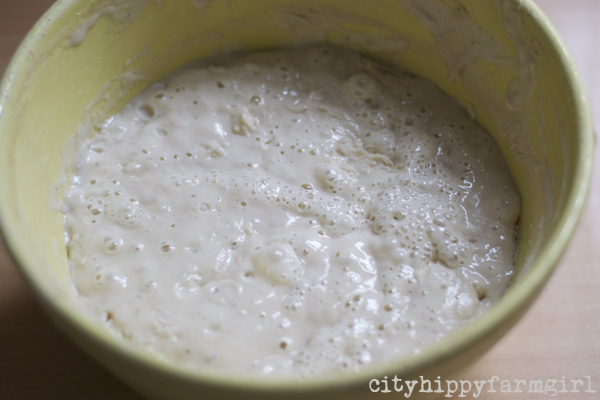 I made a sourdough starter a year ago and have been happily dibble dabbling in sourdough ever since. I love it and my family loves it. It’s easily become a regular part of our life. When I initially started it, I had no idea what I was doing, had confused myself, and so just played around until I got into a rhythm that I liked. The whole process is still very much evolving and I am by no means an expert though. How I do things, constantly gets tweaked and changed and I’m fine with that. There is a LOT to understand with sourdough and bread making in general and I still feel I only have a tiny grasp of it all. I’m fine with this though. I’m happy to keep fiddling, tweaking and learning. I’ve had a few questions lately of how I started my starter. I partially documented it here, but was never really sure whether it would work properly. It did work though and a year down the track the starter is strong, happy to get reduced to nothing, frozen, bulked up, popped in the fridge, loved on the bench. It’s very much still there. You’ll need a ceramic bowl, an old plastic shopping bag, rye and bakers flour, tap water. 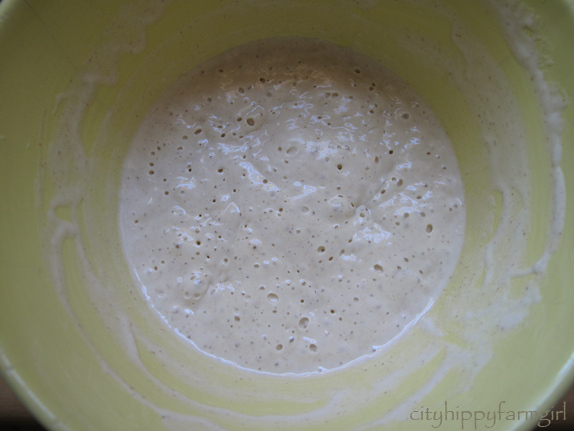 Try to feed your starter at approximately the same time each day. 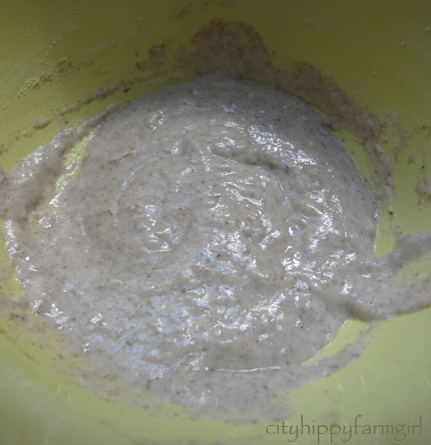 Day one- Added 50g rye flour and 50mls water together. Weighs 100g. Day two– First feed. Adding 50g rye flour and 50mls water to flour and water mixture. Now weighs 200g. Smells like- rye flour and water. 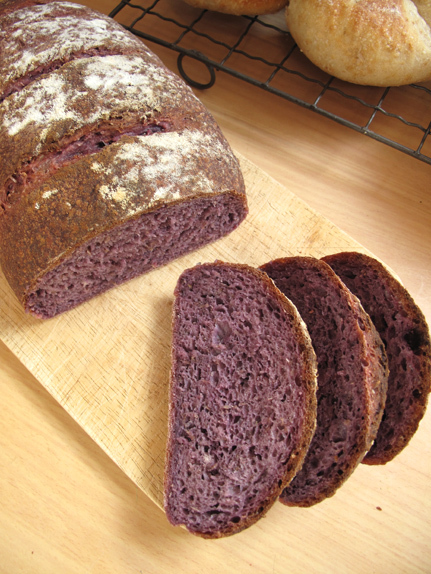 Looks like- rye flour and water. Day Three– Second feed. Adding 100g white flour and 100mls water to the mixture. Now weighs 400g. Smells like- Fruity and floury, things are starting… Go on, take another smell to make sure. Looks like- It’s puffed up a little, it looks a little stringy when you stir through the feed. That tiny black speck in the middle is a bubble. Day Four– Third feed. Adding 200g of white flour and 200mls water. Now weighs 800g. Smells like- a bit fruity, a bit yeasty, a bit…? Looks like- more bubbles, with a few white streaks with the change of the flour. Smells like- A bit fruity, a bit yeasty, nothing unpleasant at all. Looks like- Bubbles. Lots of action going on now. Day Six– Fifth feed. Repeating Day Three. 100g of flour and 100mls water, now weighs 400g. Smells like- fruity/yeasty kind of action. Looks like- bubbles, a whole lot of them. Day Seven– Changes. The smell of the starter becomes slightly more acidic smelling. As long as there are plenty of bubbles happening, you can decide whether you want to keep feeding it and bake with the discarded amount of starter or store it in the fridge, (this is now your mother.) At this stage your starter is a little vulnerable as it’s still new, but the older and more feeds it has, the stronger it will be. 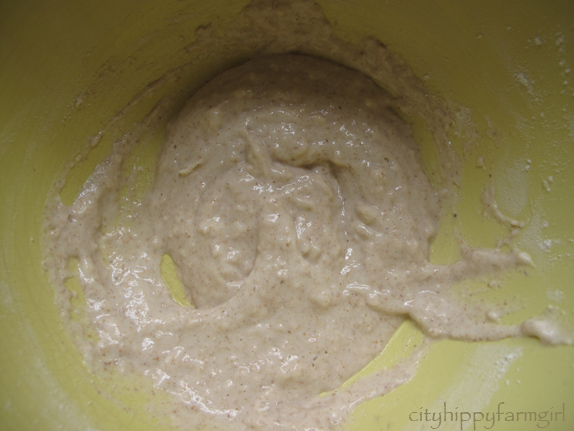 Before you want to make up a dough, you will need to refresh your starter at least 3 times within 36 hours, (eg. 7am, 7pm, 7am.) Longer, if you have left it for any length of period. Now as this was just an experiment and I didn’t really need another starter (or to be using up any more flour). I decided to mix up a dough. The bubbles were good and big, and ready to rock. 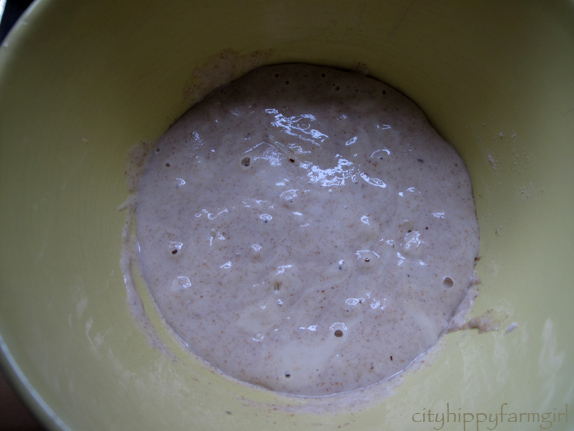 Into the mixer, with 200g of starter, 375g flour, 250mls water. Quick mix with the dough hook, then forgot about it for 2 hours, (I usually leave it for 40 minutes.) Added 1 tsp salt, mixed again with the dough hooks and then by this stage it’s late and I couldn’t be bothered thinking about anything bread, so whacked a plastic bag over the top of the mixing bowl and popped it in the fridge. Day Eight– 7am out on to a lightly floured bench, for a quick stretchy, three way fold. Then back into the mixing bowl with bag over the top, and placed in the warmest spot in the flat. Couple of hours later and it’s doubled in size. Back to the lightly floured surface. A stretchy, three way fold again, a little shaping and then on to a paper lined tray with a bag over the top again. Chase the sun once more and forgot about it for half the afternoon. Doubled in size (ish). slashed and into the oven at 240C with steam. So did it work? Yes, I think it just might have. EDIT- Simple, Everyday Sourdough Recipe here. 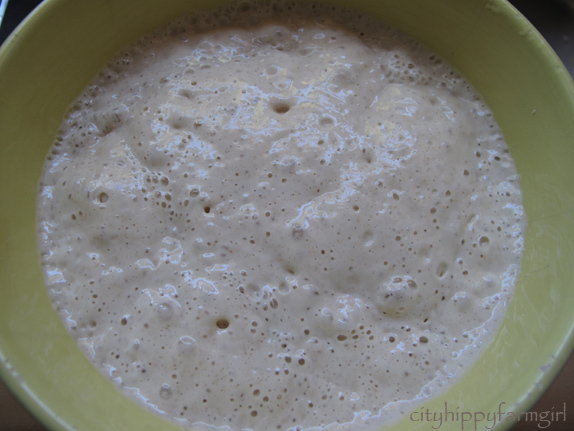 If you are interested in getting into sourdough, there is some more information on other methods, troubleshooting, and maintaining the starter below. (There is a LOT of information to take in, but it’s a versatile beast that works in many mysterious ways for a lot of different people.) 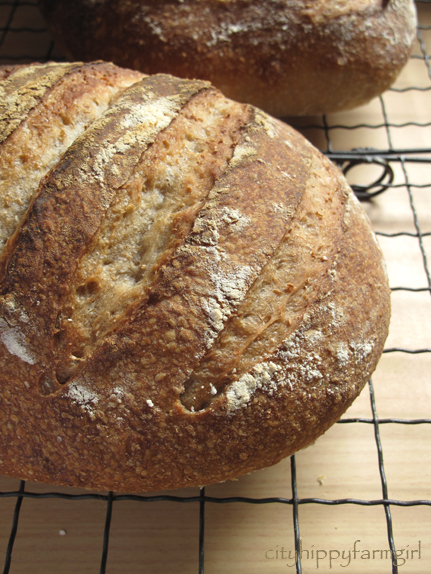 These people who have shared their vast sourdough knowledge on these sites have been doing it far longer than I have, so please have a read, and happy playing with your new pet. I have fiddled, twiddled and tweaked this recipe so many times, and I’m still unsure of what to actually call it. 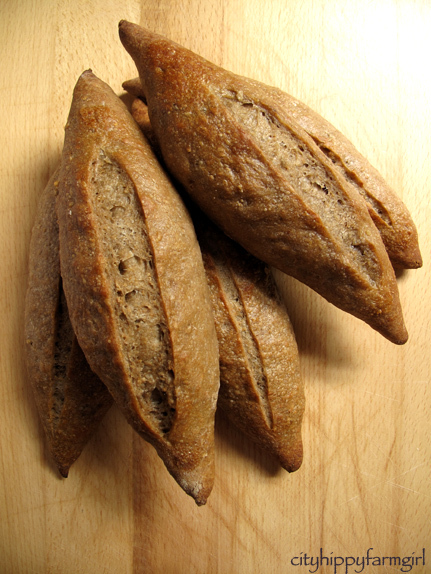 Could it be wholemeal bread? Technically it’s not wholemeal as it doesn’t use the whole grain. Bran bread doesn’t haven’t much of ring to it. Sounds like something your grandmother might be encouraging you to eat. Keeps me regular as clock work that Bran Bread does! Nope. Bran Bread doesn’t work either. 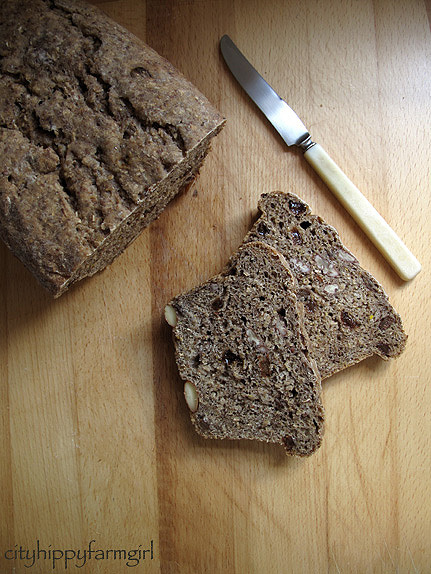 How about Brown Bread? A bit dreary sounding though isn’t it? Would you like some lunch? How about some white cheese, red tomato, on some brown bread? How about B Bread? 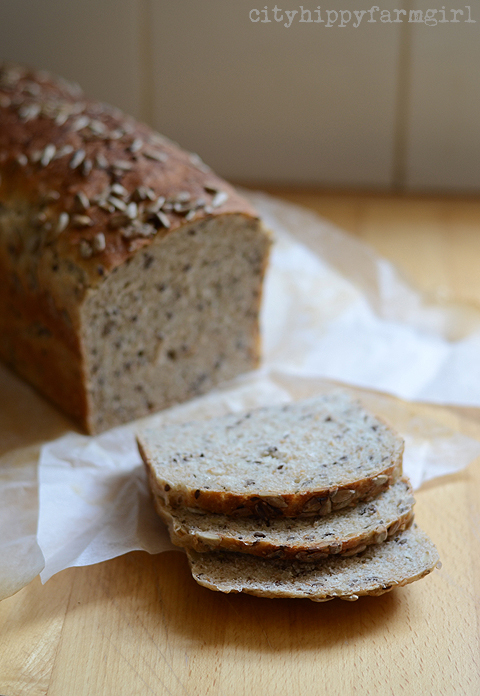 It’s got bran, it’s brown, it’s bread, (and it’s made by Brydie.) Yep that will do. 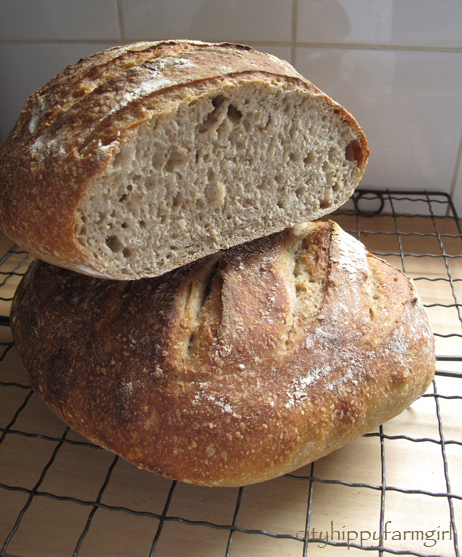 For such a simple loaf, I really have tweaked it a lot. Has it made a terribly big difference? Probably not. At the end of the day though, it’s a bread that does what all good breads do. Fills your belly in a wholesome, soul uplifting kind of way. Add hot water and bran together, mix until all absorbed. Mix starter, flour, water and dark malt flour together for a minute or so, and then add the bran mixture (I use a sunbeam mixer with a dough hook). Rest period 40 mins. Add salt. Mix again. Prove for 1 hour or so. Quick knead on lightly floured surface. Another hour or so prove. Fridge for 12 hours. Shape. Back to room temperature and prove,(took about 3.5 hours). Slash. Baked at 240C with steam, for about 30 minutes. This post submitted to the wonderful yeastspotting.